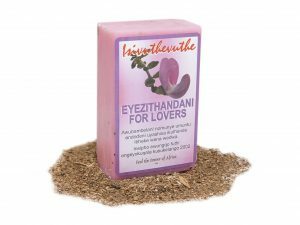 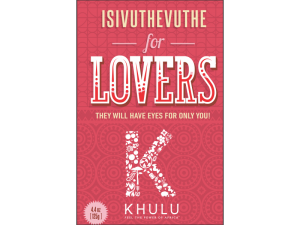 Umkhanyakude – found from the South Eastern regions of Zulu Land to the untamed African Savannas, stretching right up to the wide open grassland of the great Serengeti. 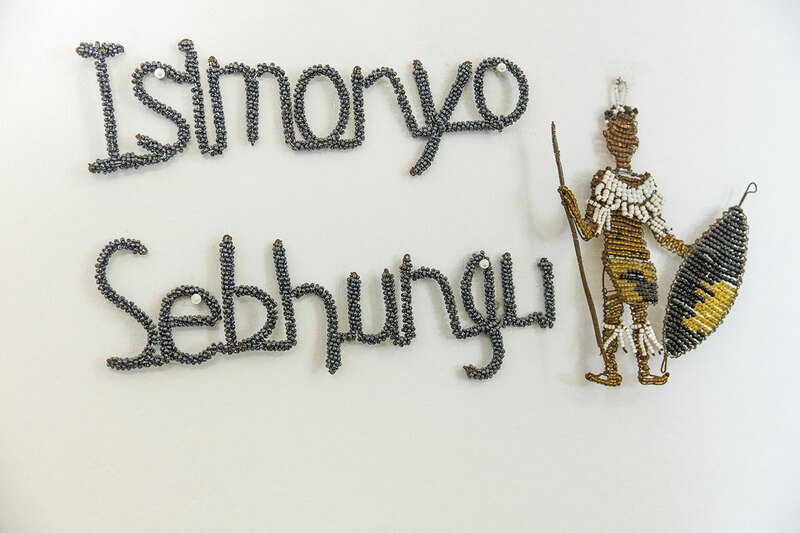 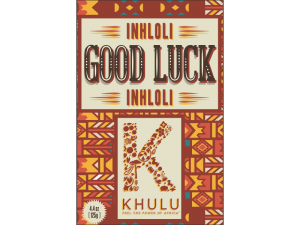 Umkhnyakude (“light from afar”) is believed to inspire wisdom and help you gain respect from others. 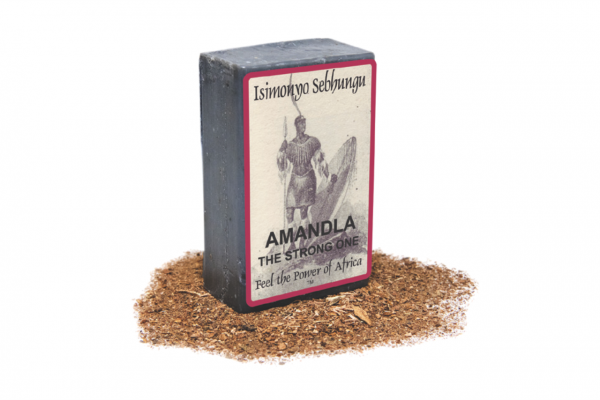 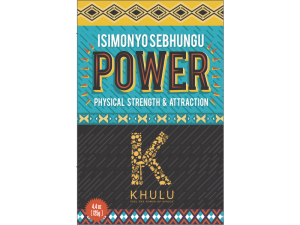 Isimonyo Sebhungu soap is handmade from natural ingredients and each bar is individually hand cut. 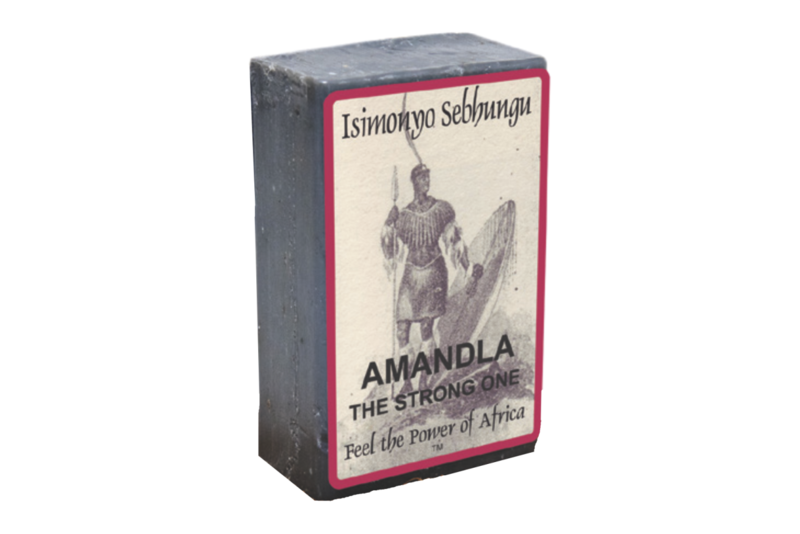 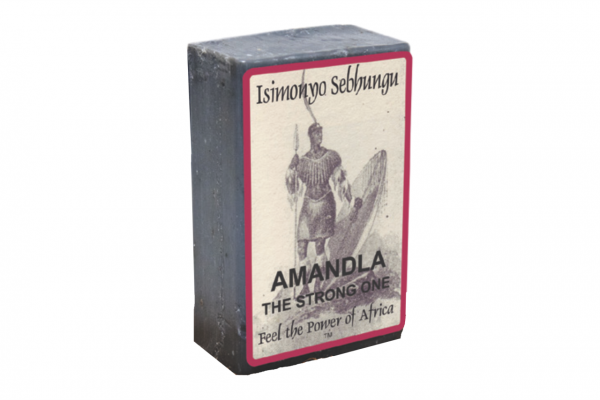 Isimonyo Sebhungu soap is believed to inspire wisdom and help gain respect from others.